Watering RequirementWater deeply, regularly, when top 3 in. of soil is dry, during first growing season to establish extensive root system. PruningAfter harvest, prune only canes that have fruited, leaving newly emerged canes to overwinter and produce next year's fruit. In late spring, remove all dead canes with no new growth. 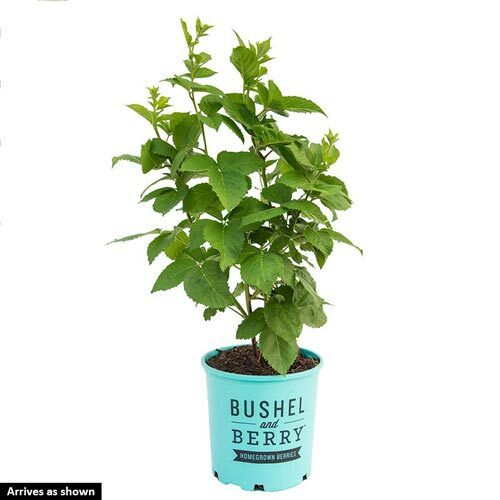 Unique CharactersticsMonrovia: Baby Cakes™ is a dwarf and thornless blackberry plant that presents a fireworks-like display of large, juicy berries in the summer! 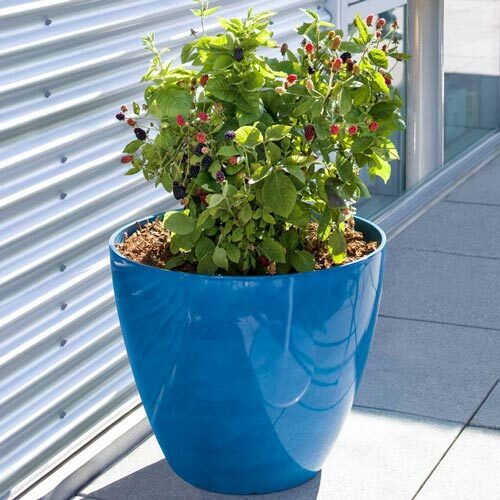 Its compact habit makes it perfect for patio pots. 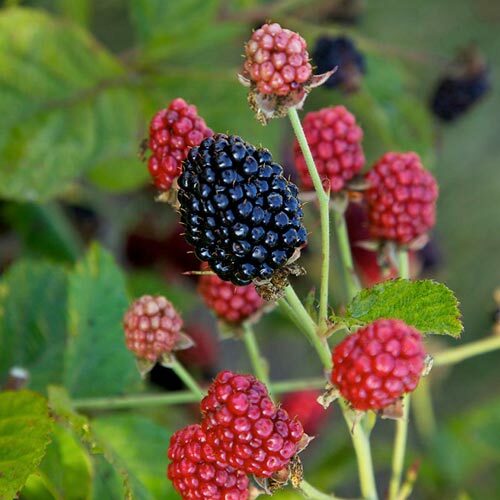 In most regions, this blackberry will produce twice in one season. Produces on second-year canes. Deciduous.